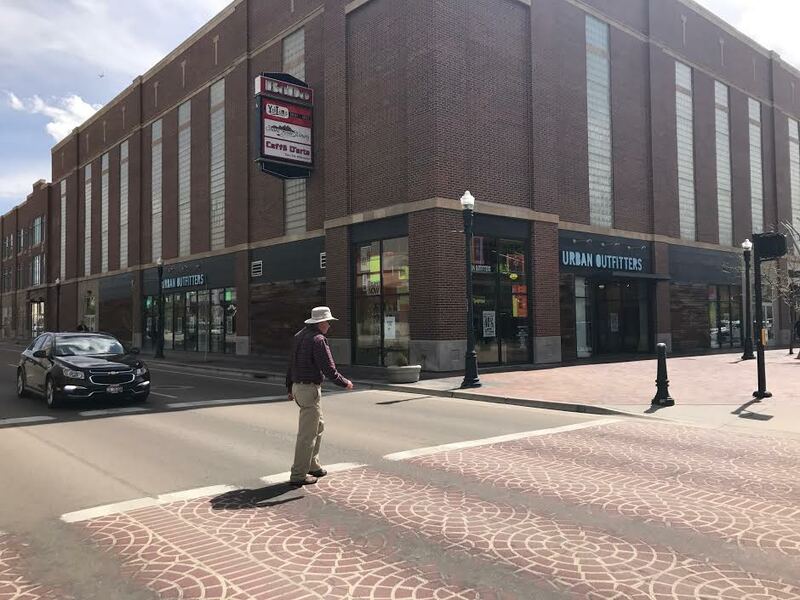 A new karaoke bar will go into a small portion of the former Urban Outfitters space on Front St. in Downtown Boise. Voicebox Karaoke Boise will take over a small portion of the former Urban Outfitters space in Downtown Boise on 8th St. at Front St. 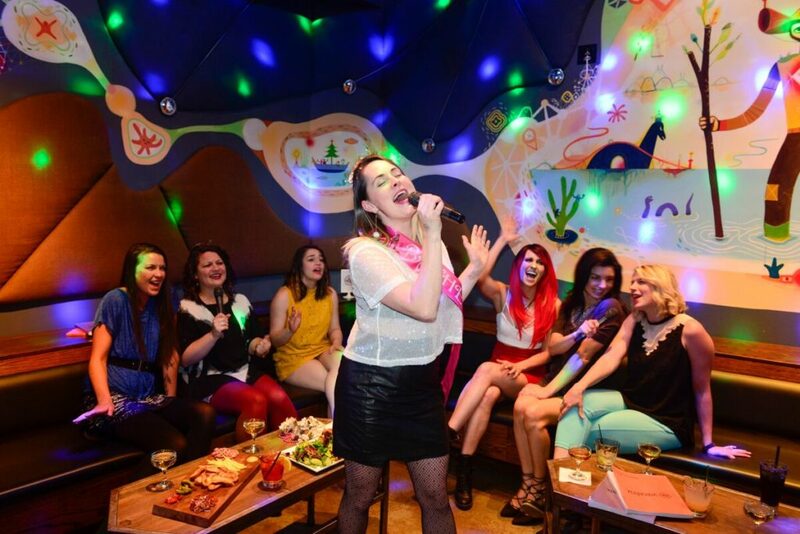 The Portland-based concept brings karaoke to private suites, paired with food and a liquor bar. It will go in the back 3,100 square feet of the former UA spot – with the front, larger portion still for lease. Urban Outfitters closed in April of 2017 and moved to the Village at Meridian. Each suite will feature screens for performers and the “crowd.” A control panel or phone app gives the ability to control the atmosphere like lights and music. The new bar will employ about 20 people. 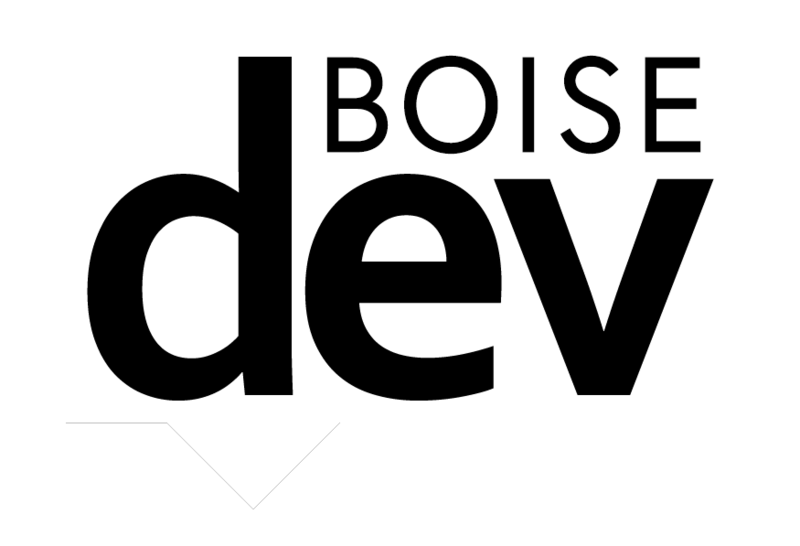 This will be Voicebox’s third location, after Portland, Or and Denver. Simon also plans a second Portland location. 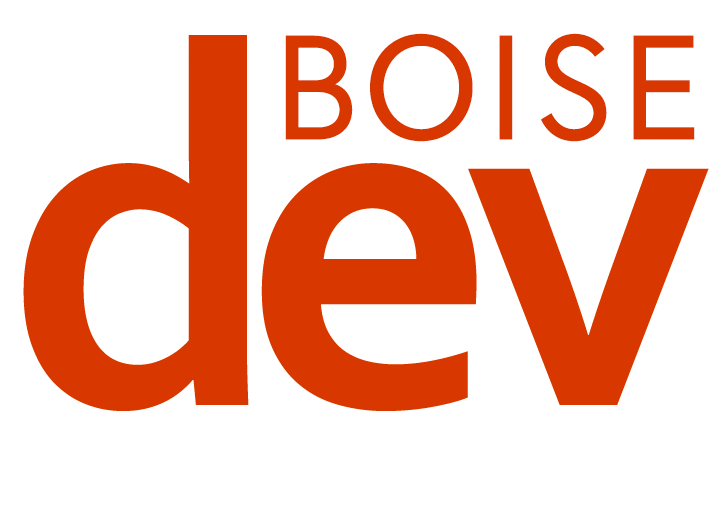 As BoiseDev reported last week, Hendricks Commercial Properties is working on a large-scale revamp of the Bodo development. 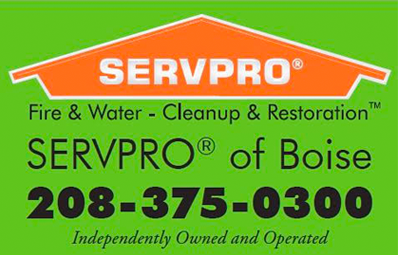 Its CEO says it has been choosy with potential tenants. Voicebox fits Hendricks CEO Rob Gerbitz’s goal for the project. A singer performs at an existing Voicebox Karaoke location. Photo courtesy Voicebox Karaoke. No opening date for Voicebox Karaoke Boise is set, and building permits with the City of Boise have not yet been filed.